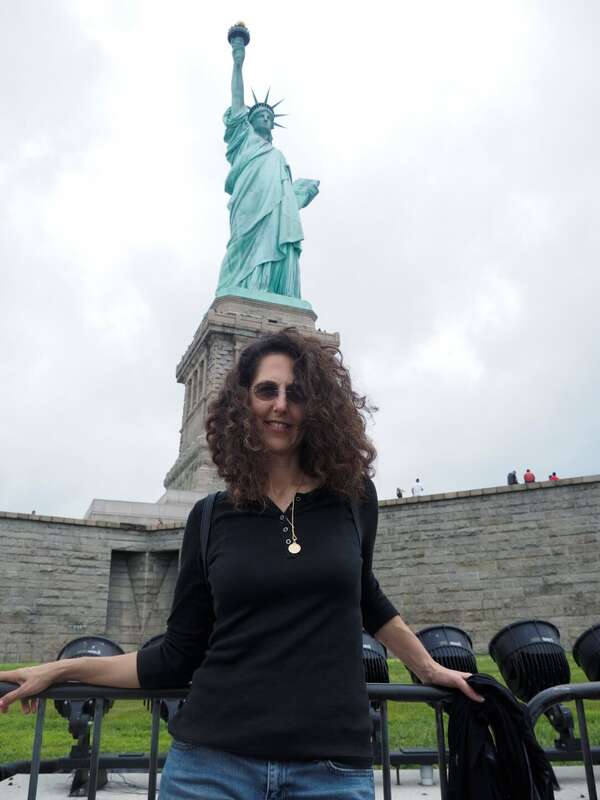 This past July I was fortunate to be able to meet over two hundred of my tall friends in New York City through Tall Clubs International and spend ten days visiting famous tourist sites. We went to the top of the Empire State building, Ellis Island, the Statue of Liberty, Central Park, Time Square, Coney Island and the 911 Memorial, just to name a few. As we were wandering the streets of New York feeling hungry, an understated sign that read Beyond Sushi caught my eye. We decided to go inside and were welcomed by a young lady who immediately confirmed my suspicions that it was a vegan restaurant. I was delighted when my friend agreed to give it a try. We ordered two fresh lemonades, one watermelon mint and the other blueberry, both a perfect mix of sweet and sour. While we sipped the lemonades looking at the menu, I felt like I was in heaven and having a difficult time deciding what to order. Usually, at restaurants there aren’t more than three or four vegetarian or vegan options. Finally our meal arrived. The roll I ordered was beautifully wrapped in black rice, and filled with perfectly crispy vegetables topped with tahini sauce. I took the first bite and knew instantly that I was in for a treat. This was the best vegan sushi—or even vegan meal—I had ever had. 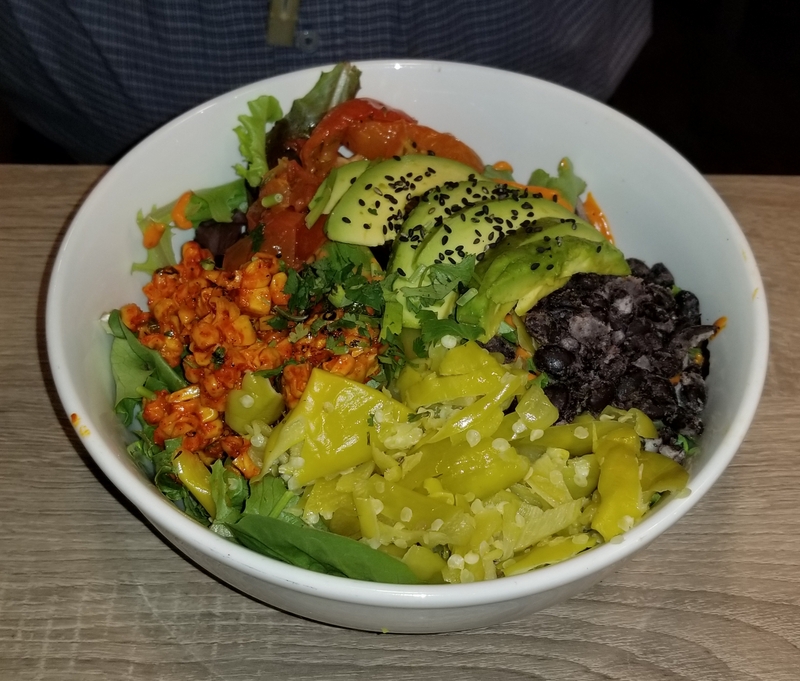 The bowl my friend ordered had fresh greens, red bell pepper, sweet peppers, avocado, black beans and olives, with a subtle dressing, light and fresh. The truth is I didn’t make a note of what we ordered, and it was probably seasonal or a special because looking at the menu now, it seems to be very different. I enjoyed the food so much that a couple of days later, I talked two other friends into another visit to Beyond Sushi. This time I picked another roll that was just as delicious as the first one but. unfortunately, did not take any pictures. Back in Austin, I started following the restaurant on Instagram—I even sent them a message asking them if they'd be expanding the chain to Texas any time soon. While still in NYC I found out that they had four locations and were opening two more in New York City too, and were potentially expanding to California. Fast forward a couple of months, I see on their Instagram account that they will be appearing on Shark Tank. I love that show, so I made a point to catch their episode. A couple of weeks went by, and there he was, Guy Vaknin, the owner and founder of Beyond Sushi in front of the sharks. To my delight, in front of millions of people, he got a deal with sharks Lorin Greiner and Matt Higgins to expand to California. I may be going to California next summer, and I will definitely continue to follow their development. And I can't wait for Texas to welcome Beyond Sushi—I'm hoping that Austin will be chosen first, when that happens! To view newly listed homes for sale in Round Rock, click HERE. 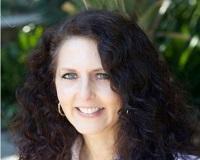 To view newly listed homes for sale in Pflugerville, click HERE. To view newly listed homes for sale in Georgetown, click HERE.